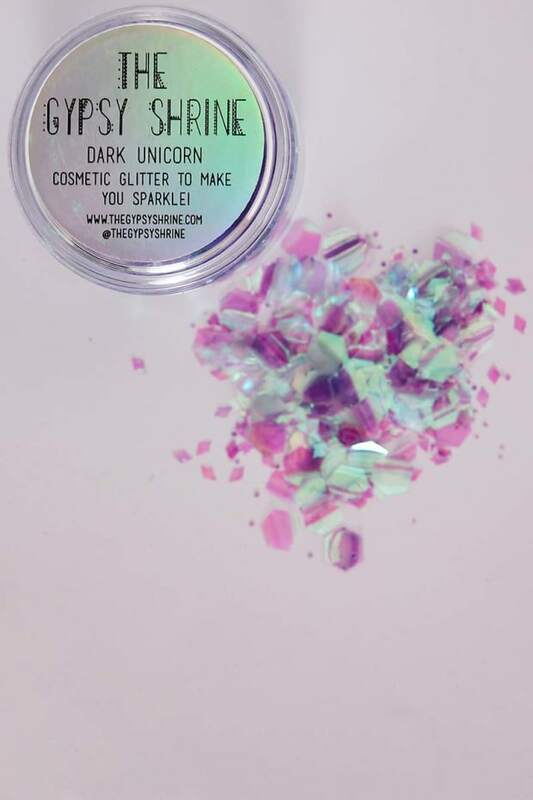 Get your glitter on with the oh so popular gypsy shrine dark unicorn face glitter! This simple pot of sass is effortless to apply and will take your festival make-up to next level! Be adventurous and style with other gorgeous glitters and face jewels!